Today I am sharing some super easy spring crafts for kids. 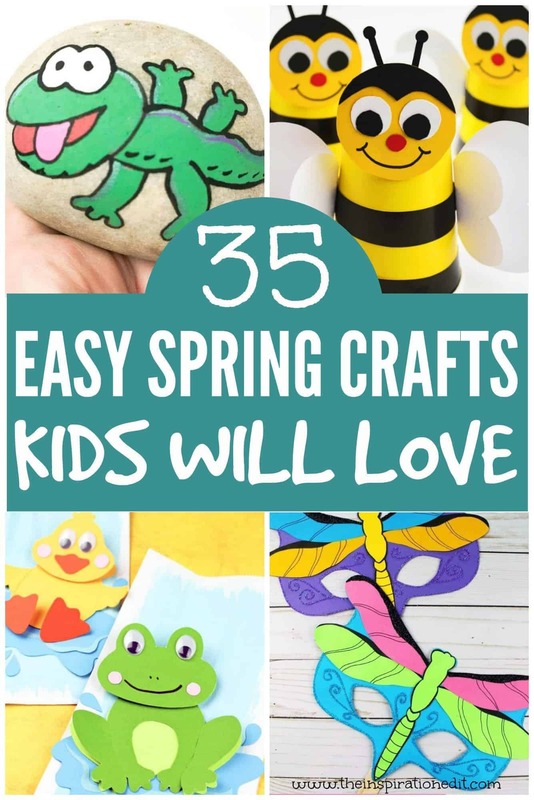 Whether you’re looking for spring crafts for toddlers, preschool kids or older children, we have some brilliant spring craft ideas that you will love. I’ve always loved the spring season and remember creating wonderful spring flowers with my teacher as a child. 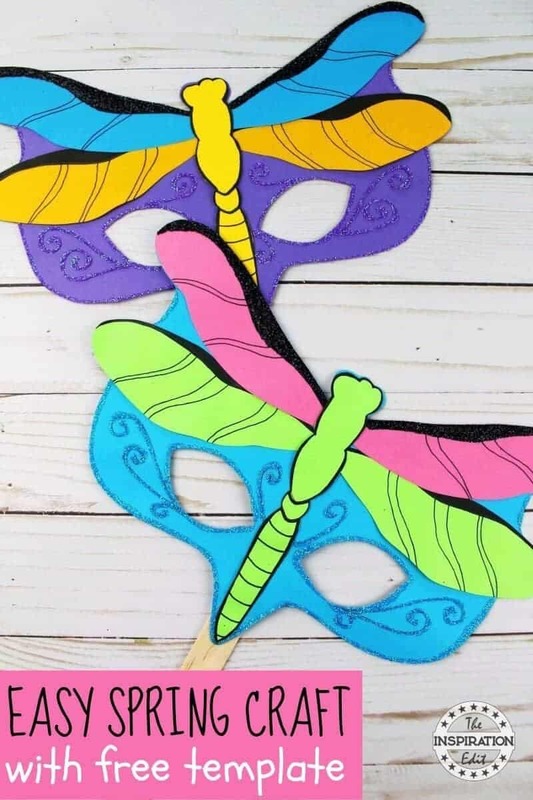 Spring flower crafts, creating bugs crafts and fun crafts for spring is something I really love and I hope you enjoy checking out these ideas as much as I enjoyed researching them. Spring crafts can be super fun but also easy. I love easy crafts, especially those with templates or simple instructions. 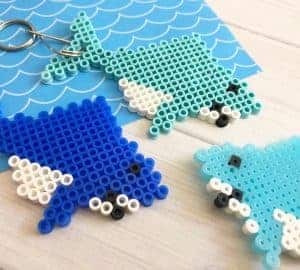 I find easy crafts are great for little ones at kindergarten or preschool as they are simple enough to enjoy but don’t take up too much time making the kids lose interest. 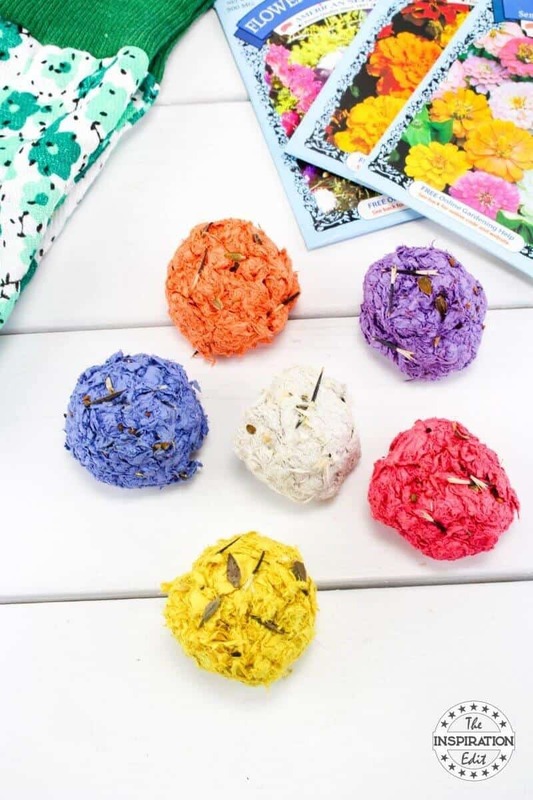 Here are 10 easy spring craft ideas you will love. Here are 10 more super fun crafts for spring. 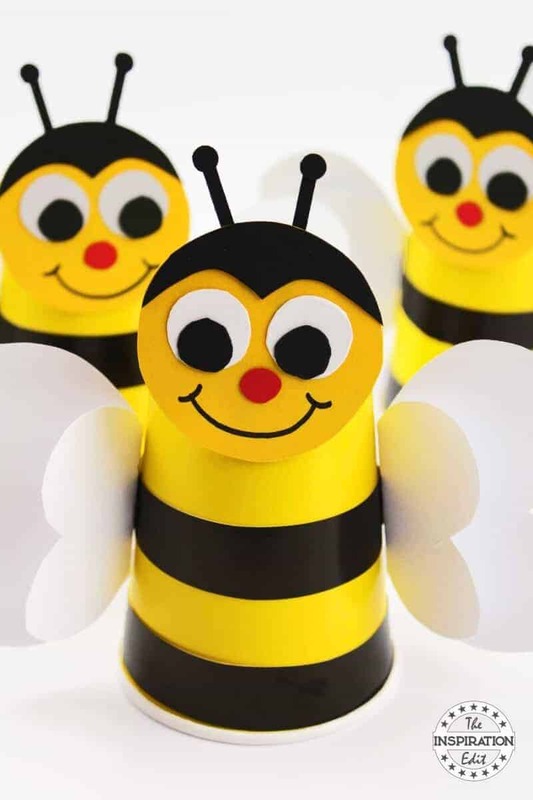 We have some bug themed crafts, flower pot crafts along with a fantastic Garden seed bomb craft idea. 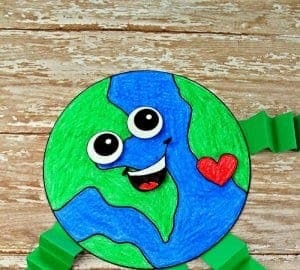 These are really fun spring craft ideas for kids to make in the classroom or at home. 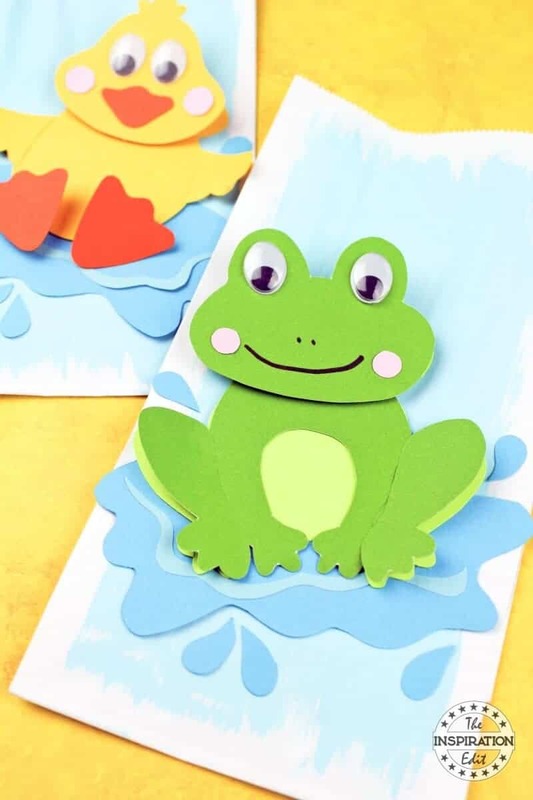 This next collection of ideas are the perfect spring crafts for preschoolers or kindergarten kids. I’m a huge fan of bee crafts and making bugs. 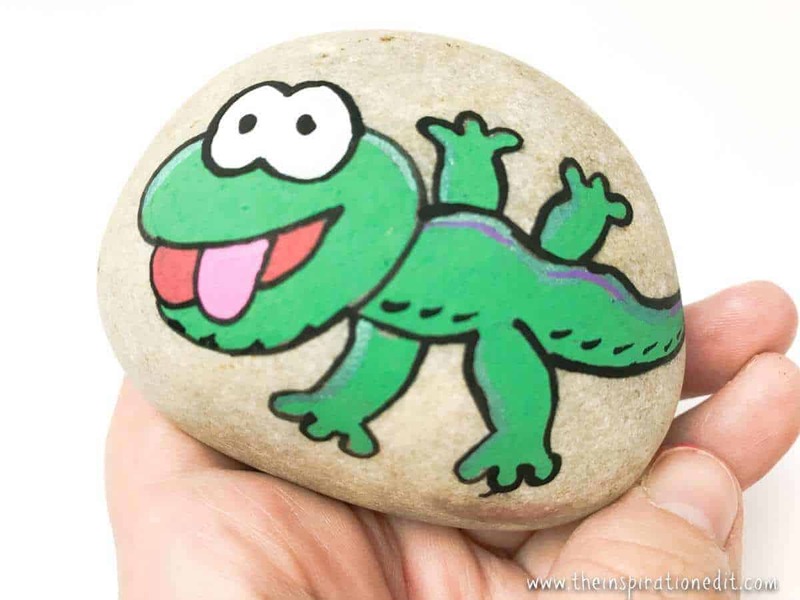 The grass cutting craft is a fun idea and we love rock painting and having fun with clay. 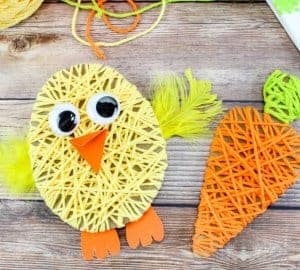 Here are some more spring crafts for toddlers and older kids. I’m sure kids would love making their own fruit stones. fingerprint flowers and having fun creating spring themed handprint art. 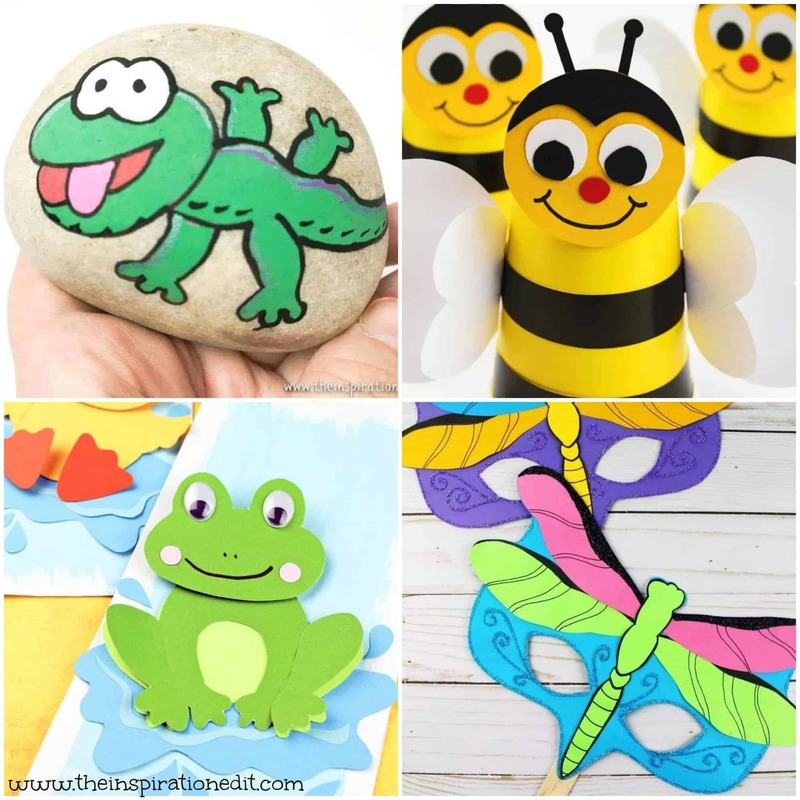 You may also really enjoy my roundup of 51 Spring Bug Crafts or 101 Ocean Themed Crafts For Preschoolers. Please pin this for future reference. Every pin helps me to continue sharing content!